SKOPJE – RYCO Local Branch Officer in Macedonia Mr Albert Hani took part in Tuesday’s consultative meeting on the National Strategy for Development of the Concept One Society and Interculturalism. 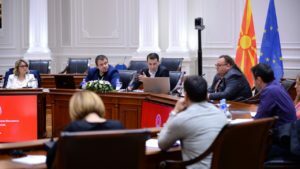 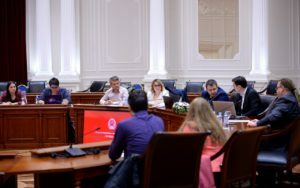 The Government of Macedonia launched the policy initiative aiming to reduce divisions and increase trust among the communities in Macedonia. RYCO supports the initiative through Local Branch Office in Macedonia’s active participation in the meetings of the Youth Cluster, led by Special Youth Adviser to the Prime Minister of Macedonia Mr Gjorgji Tasev. 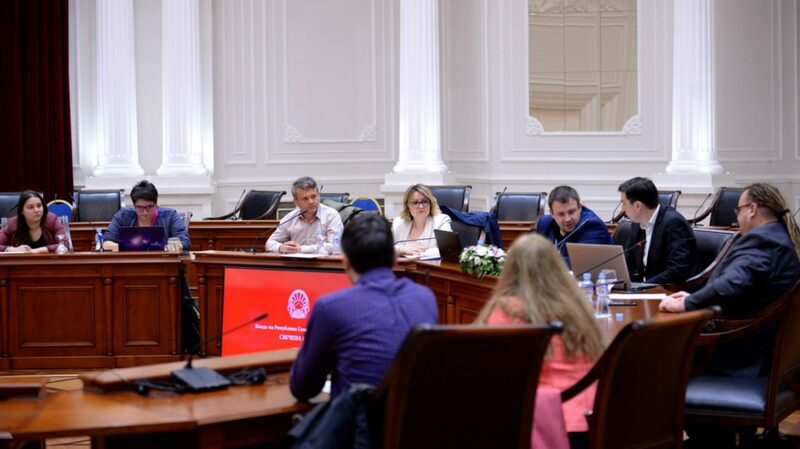 The RYCO Local Branch Officer of RYCO in Macedonia will continue contributing actively to this cluster, hoping that the local and regional perspective of youth will be reflected in the final product, and will further strengthen the relationship with all relevant stakeholders working in the field of youth policy. 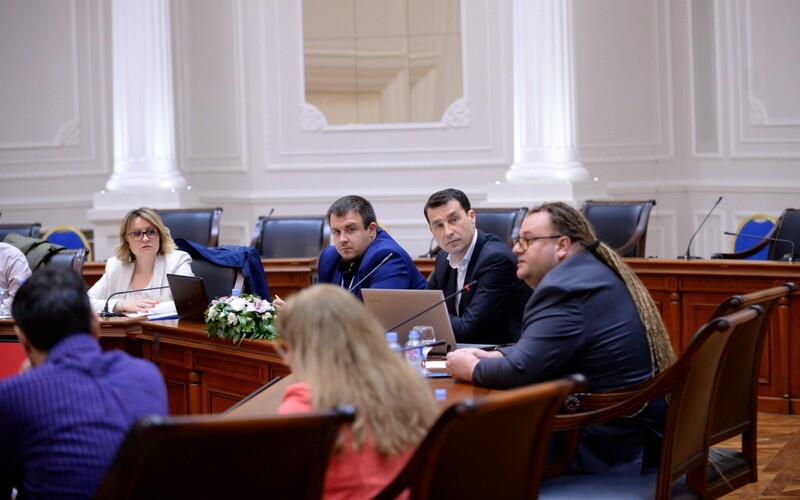 “The meeting was productive, but there is a lot of work to be done by the whole group of the Youth Cluster, in relation to defining activities, measures, indicators. 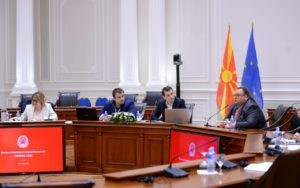 All suggestions are welcome, thus please do not hesitate to contact RYCO Office in Macedonia if there is something that we can do in this relation,” Mr Hani pointed out after the meeting. 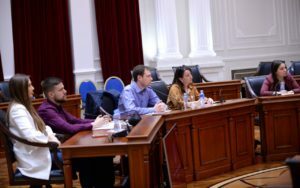 The meeting gathered civil society representatives, but also representatives of youth organizations and academic community and discussed two key priorities of promoting non-violence, tolerance and intercultural communication among young people and eliminating hate speech and hate crime but also reduction of ethnocentrism among youth and isolation in different mono-groups, participation in joint activities and mutual interaction.